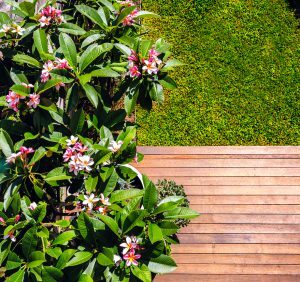 Outdoor Designer Store is pleased to announce Garden Society & Exotic Nurseries have joined forces as our official plant specifiers on the ODS platform. A selection of plant images will be available for use when constructing ideas using our mood board tool. Plants will be grouped by both common and species name, and will be split into appropriate categories e.g. shrubs, succulents, climbers etc. 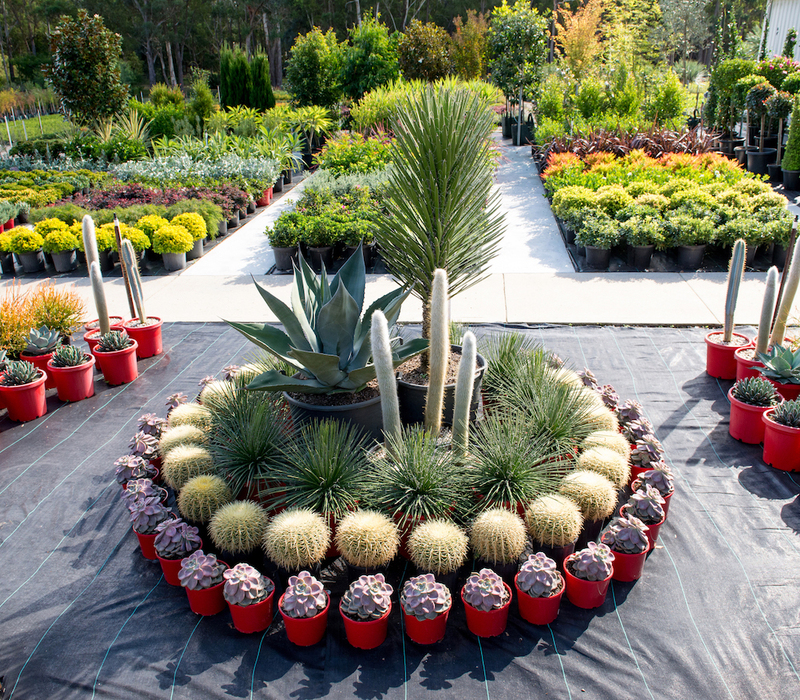 Both in-situ images and individual plant images will be on hand to assist in creating planting concepts for your clients. 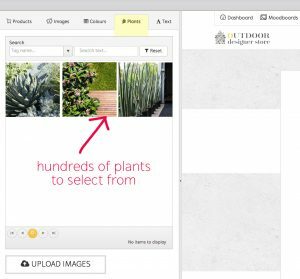 A number of updates will be released over the next few weeks, the primary ones being the Plant Specifier and Mood board / Worksheet interaction. We will also be announcing a number of exciting new suppliers and products, as we continue to grow the platform. • Button on Mood board called “Send to Worksheet” allows you to send selected products to a new or existing Worksheet. • Button on Worksheet “Send to Mood Board” allows you to send selected products to a new or existing Mood Board. The Plant Specifier will take some time to complete and we envisage to have this up and running in the next few weeks. 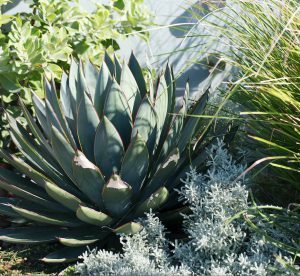 This special feature has been made possible by both our supporting partners, Exotic Nurseries and Garden Society, as well as the generous landscapers and their clients who are allowing us to photograph these beautiful plants. If you are an industry professional and are not already a registered user, click on the link below to sign up today. OR phone us on 1300 123 539 for more information.